As Valentine’s Day approaches, you may be thinking about giving flowers to someone might be wondering about how to go about the whole process. Unless you buy flowers close to where you live, and then give them to someone who is near you, it can be a bit of an ordeal to choose flowers and then make sure they get where they need to go. We’re here to give you a guide to picking and sending flowers for Valentine’s Day, so your giftee can receive your beautiful blooms without any issues. We don’t want anything standing in the way of you expressing your love to your beloved, or to your close friend or family member. When you send your Valentine’s Day flowers, time their delivery so that they’ll be at your intended’s place of work when he or she arrives. Instead of sending a bouquet of flowers on Valentine’s Day, arrange for a single flower to be sent on each day of Valentine’s week. Send flowers to your Valentine a day or two early, with a note that says you couldn’t wait to show your love. When you’re ordering flowers online, you’ll want to place your order at least a week in advance. This gives you more options in terms of what flowers are available, shipping rates, and delivery times. You don’t necessarily have to go with a Valentine’s Day-themed bouquet from an online florist. Sometimes, those are the arrangements that are priced higher for the holiday. Go without whatever stands out to you from the florists’ selection, or customize your own bouquet. If you need to place a same-day delivery order for Valentine’s Day, call your online florist to confirm that the delivery options you’ve signed up for on the website are correct and will be honored. 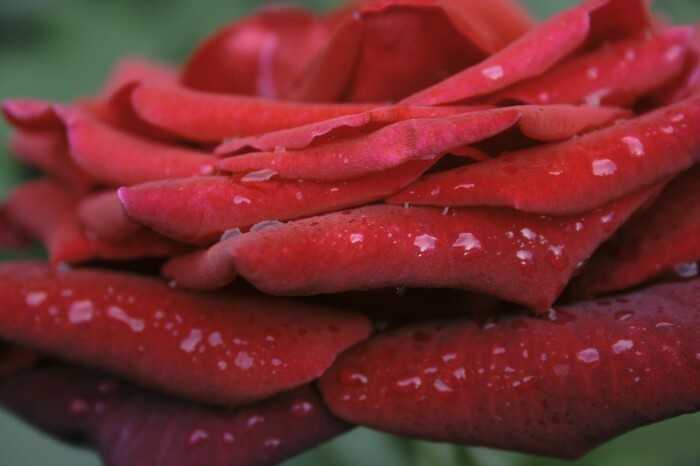 Red roses are universal symbols of deep and passionate love. Pink roses offer casual or new love, and yellow roses are perfect for the love one has for a friend or family member. Other flowers that you might want to consider for Valentine’s Day include beautiful lilies, tulips, gerbera daisies, hydrangea, orchids, or freesia. Popular flower colors for Valentine’s Day bouquets ae red, white, and pink. But, we love the idea of giving mixed-color and vibrantly hued bouquets with flowers in shades of purple, yellow, orange, peach, and magenta. Use this guide to buying Valentine’s Day flowers and your giftee will certainly be delighted with what you’ve chosen, and sent. As Valentine’s Day approaches, you may be thinking about giving flowers to someone might be wondering about how to go about the whole process. Unless you buy flowers close to where you live, and then give them to someone who is near you, it can be a bit of an ordeal to choose flowers and then make sure they get where they need to go.We’re here to give you a guide to picking and sending flowers for Valentine’s Day, so your giftee can receive your beautiful blooms without any issues. We don’t want anything standing in the way of you expressing your love to your beloved, or to your close friend or family member. Popular Flower Arrangements for Valentine’s Day how to choose valentine’s day flowers Giving Flower Seeds as a Gift What’s the Cheapest Way to Send Flowers?